Dd you know that Tipton Community School Corporation and each of its buildings are certified Common Sense schools. What that means is that the Tipton schools places a high importance on teaching students to be good digital citizens - using technology in a safe and responsible way. The recognition acknowledges our schools' commitment to creating a culture of digital learning and citizenship. Common Sense, the national nonprofit organization dedicated to helping kids and families thrive in a world of digital media and technology, has recognized Tipton schools as a Common Sense Schools. Each school has demonstrated its commitment to taking a whole-community approach to preparing its students to use the immense power of digital media to explore, create, connect, and learn, while limiting the perils that exist in the online realm, such as plagiarism, loss of privacy, and cyberbullying. 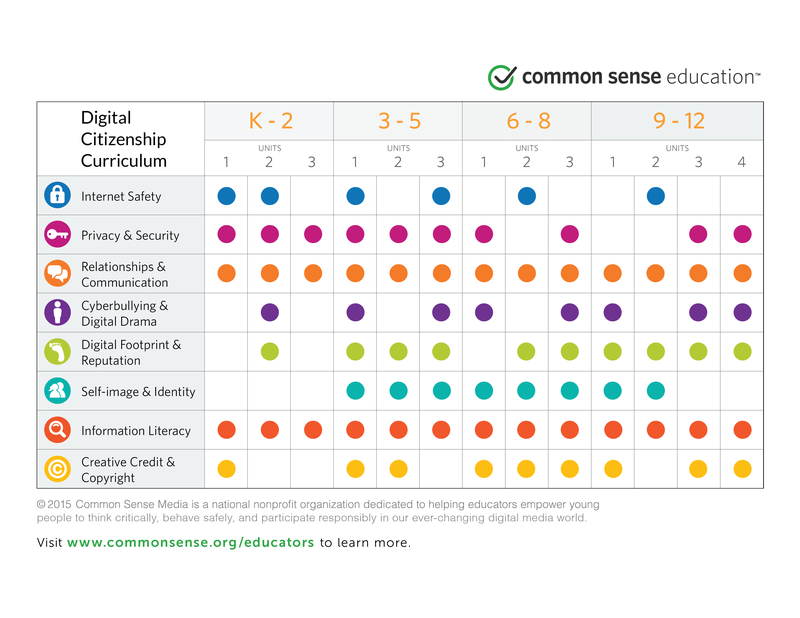 Common Sense is the nation's leading nonprofit organization dedicated to helping families and educators thrive in a world of media and technology. 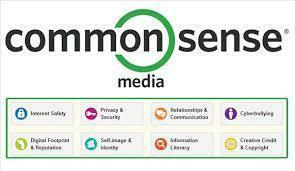 To see all of Common Sense's education resources, visit https://www.commonsensemedia.org/educators.